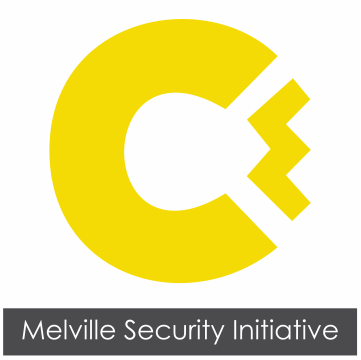 Melville Security Initiative » To maintain and implement security solutions for the safety and security of the community and all who reside and operate businesses with its boundaries. » Progress against Crime continues! 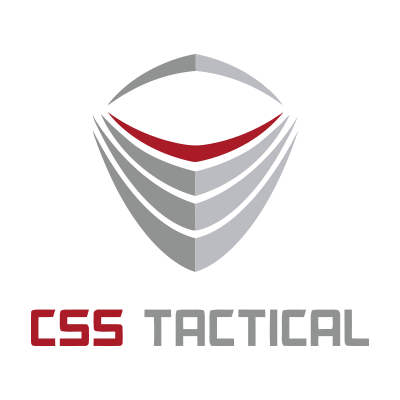 Over the past 6 weeks, our security teams have been hard at work. We’ll continue to provide you with feedback as we try make Melville safer. 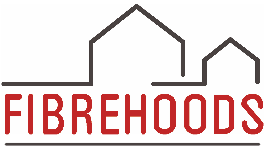 Stay tuned, Melville – we making progress!